AHHHHHHH I'M SOOO THRILLED!! he looks PERFECT!!! I was so frustrated an hour ago because they haven't shown us pictures yet but this is truly awesome. His face sculpt, blast effect and paint job are magnificent! I'm as thrilled with this as the day they showed us the four prototypes. Hurry up with the preorder already. I personally would rather have the Raditz next. I find it great. 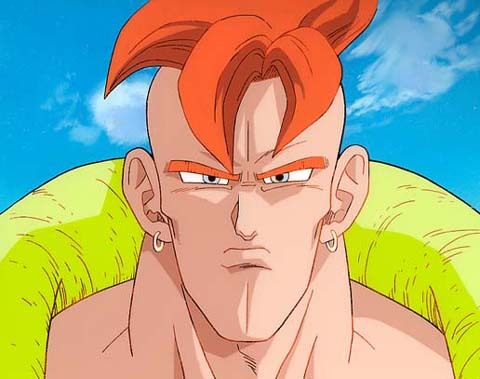 The next Raditz and next year or so the Nappa. Then we would have all three together. I know that most of the guys here order from US stores but I found it weird that the preorder is up without tamashii's offical announcemet. Man, June can't come close enough! Yes, it's really too long. 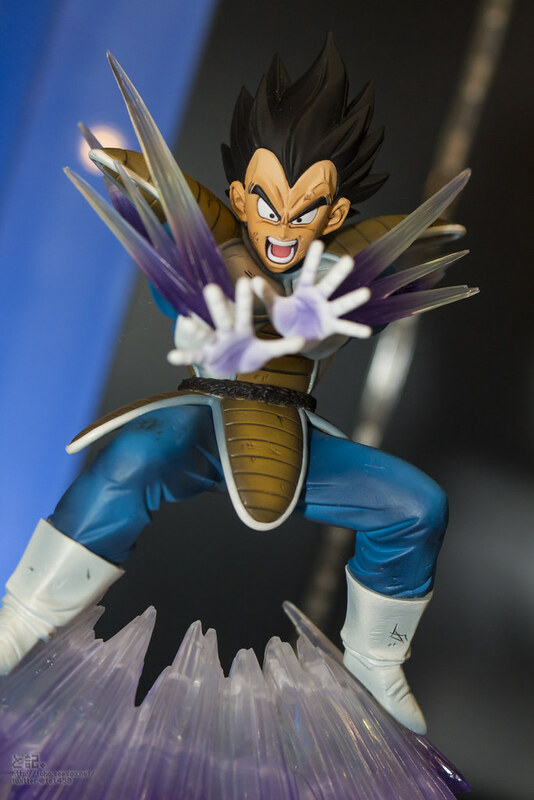 Hope they then bring the other 3 figures (Raditz, Goku-Kamehameha and Bardock) in August, October, December! Let's hope it! But since that's not gonna happen, August, October and December would be good. Meanwhile I can save money for figuarts Zero Ex goku. I would like zero Raditz next. What about you? Me too! 1. Raditz, Goku 2nd, 3rd Bardock! 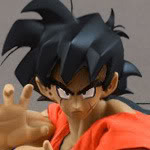 After Megahouse has completed their D.O.D I decided that I am going to return to the Dragon Ball Z Figuarts ZERO line. So many times in the past I have started collecting things and don't complete them. I don't want to do with that with the Dragon Ball Z Figuarts ZERO figures, I want to collect them ALL and finish my collection. 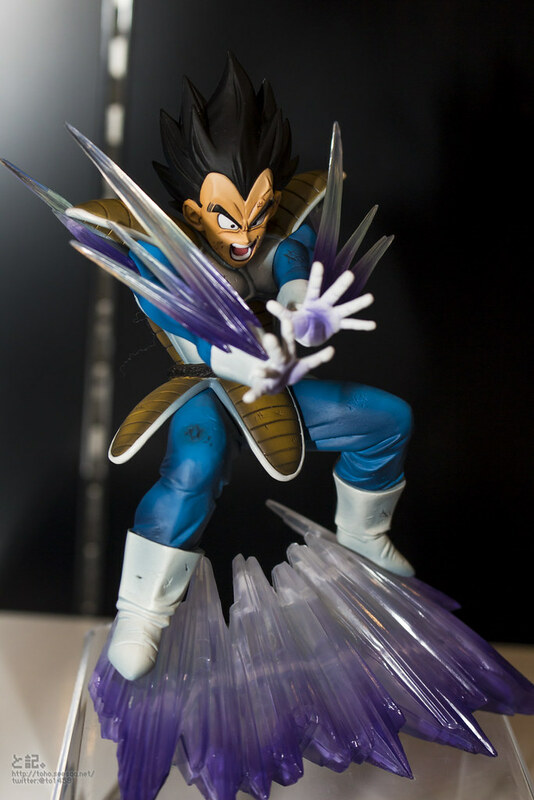 I have the SSJ version, going to pick this one up also. Pretty affordable as well. It will be certainly like you. One of them asked me on my FB page whether Raditz and Nappa from the Scultures 5 would fit together well with Vegeta (Galick Gun). 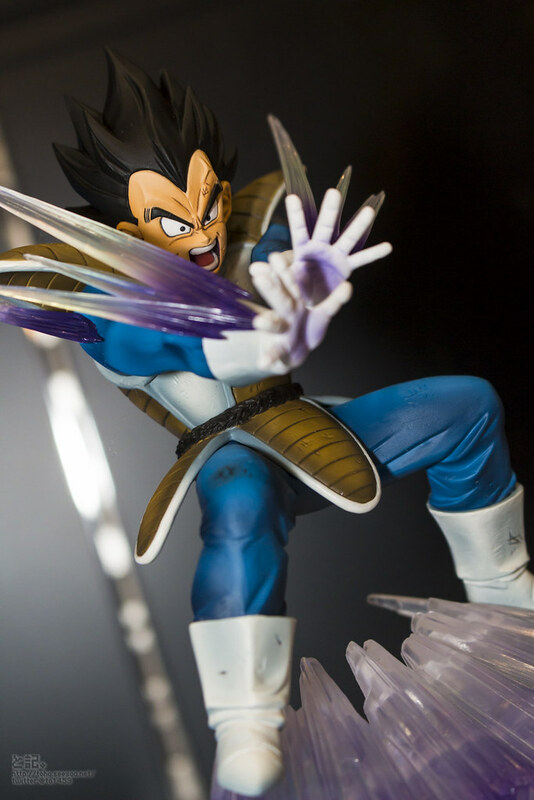 I think that the Scultures of Raditz and Nappa seem rather small, they could fit together well with Vegeta. Nappa and Raditz since otherwise are quite large, I think that the three figures were about the same size, which in turn would be bad for the scale. What do you think? I'm not sure how they will look with vegeta but I guess they will be the same size or a bit larger. I guess they would look ok with him but I would just rather wait for the Raditz Figuarts zero. Hopefully it will be released before the end of the year. 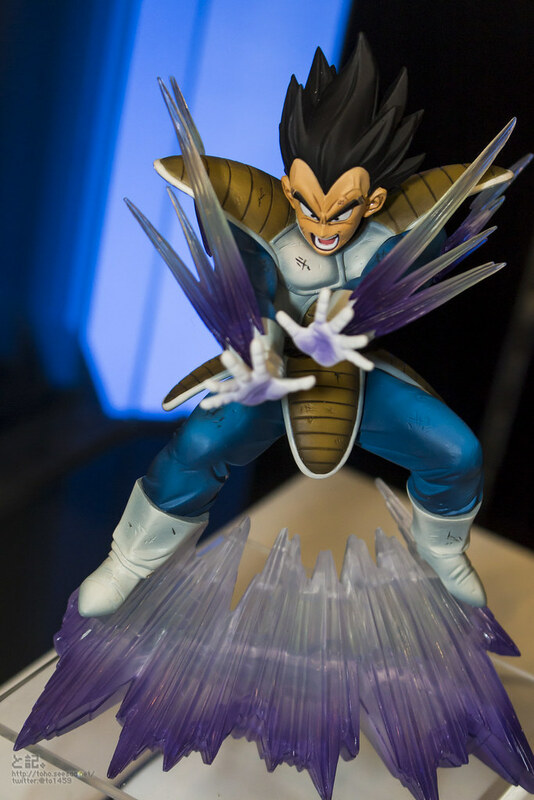 I would guess that Nappa and Raditz from Scultures will look small next to that Vegeta. Hey roshisurprise and all are interested to. So a Nappa would be great for this line or maybe the second image?! And how about with SSJ3 Goku? @redstar77 I prefer the second nappa, this is pose has always been my favorite for him. It would also look best with zero Raditz i believe. We need to see more prototypes!